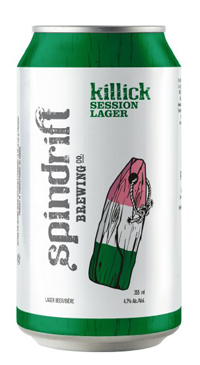 Located in Dartmouth, Nova Scotia Spindrift produces classic lager styles – a beer style largely missing from Nova Scotia’s craft beer scene. This German style Munich Helles is a light blonde lager featuring 100% German Heidelberg Malt. Subtly hopped, this lager showcases delicate citrus notes. This is a sessionable, quality crafted everyday lager.